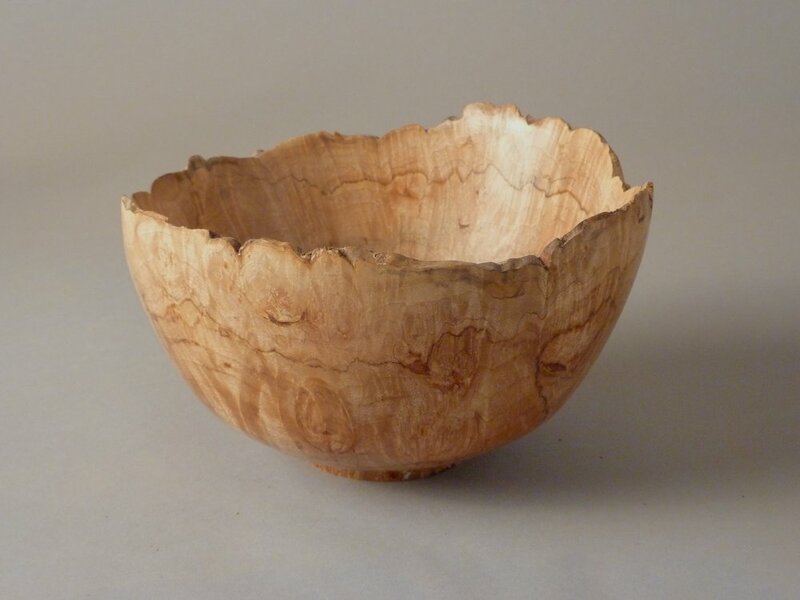 Gary hand-crafts custom designs like large fruit bowls, unique platters and urban wood pieces using oak, maple, walnut, ash and cherry wood. Many pieces use patinas, paint, sandblasting and pyrography as embellishments. contact Gary Zeff directly at garyzeff@gmail.com or call (303) 725-5507. © 2018 www.sculpturalwoodturning.com. All rights reserved. No re-posting without explicit written permission.